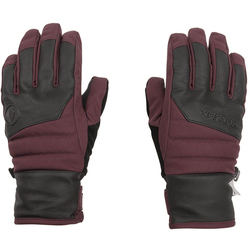 Let the joy of the greater outdoors fill you as your ride the stormy, icy terrain in the total coziness of a pair of women gloves or mittens. 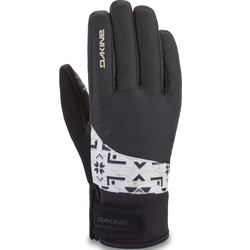 North Face, Dakine, Marmot and others have designed ergonomic pre-curved fits and tough grip hand-wear with transcendently soft liners. 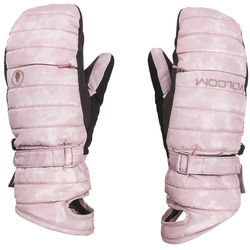 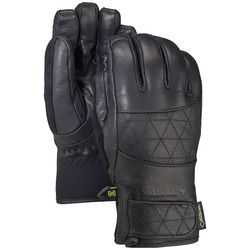 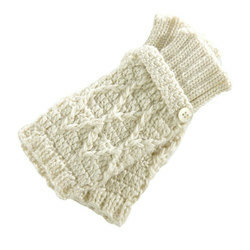 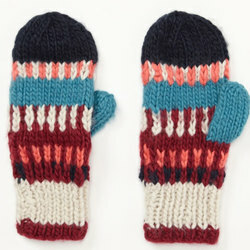 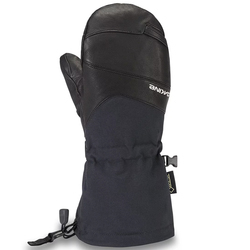 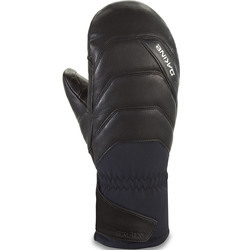 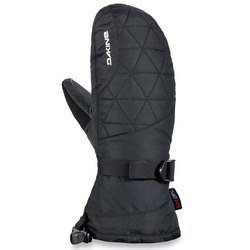 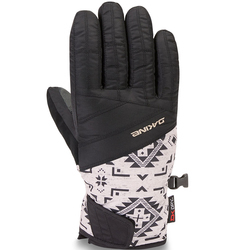 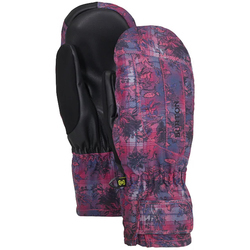 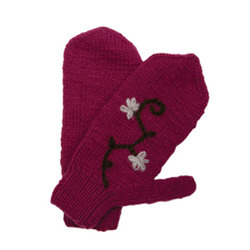 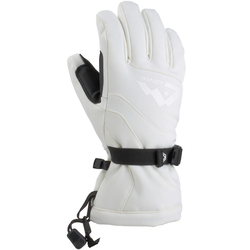 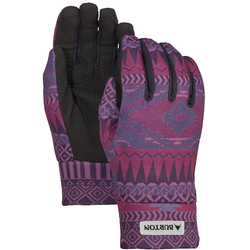 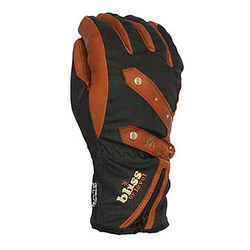 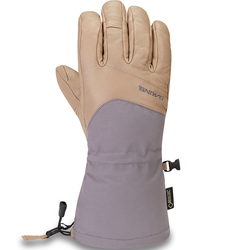 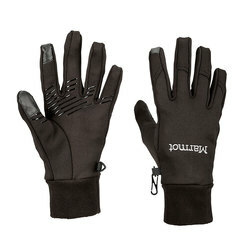 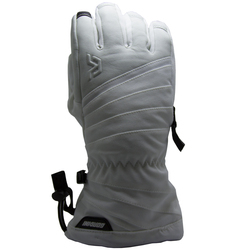 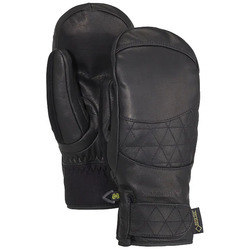 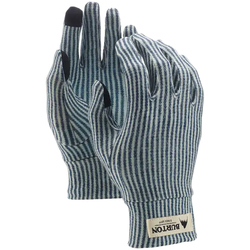 These gloves and mitten are waterproof, breathable and durable beyond belief. 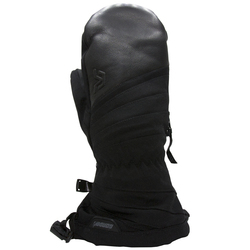 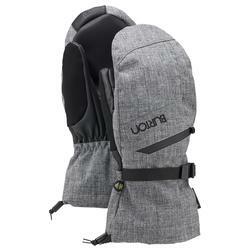 Unique thought has created designs with built in goggle wipes and stash heat pack pockets. 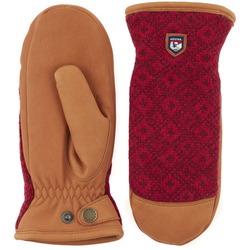 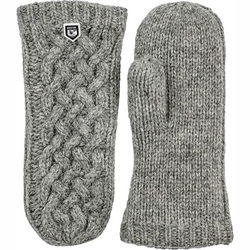 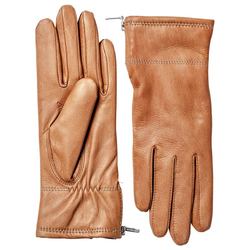 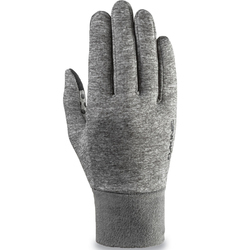 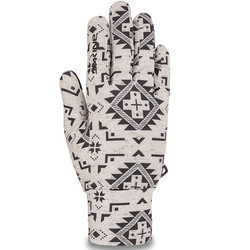 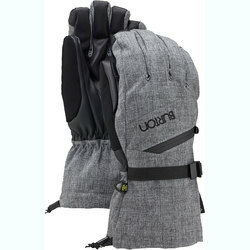 The days of frozen fingers are over and the unsurpassable styles are ever present in a large selection of gloves and mittens that are guaranteed to keep you happy. 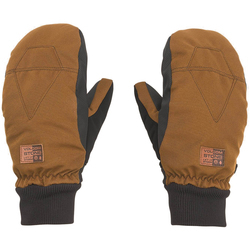 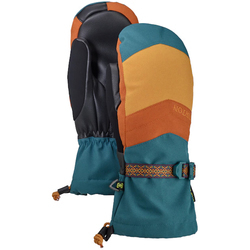 The large selection of brands include Black Diamond, Bula, Burton Snowboards, CELTEK, Coal, Dakine, Hestra, Level, Marmot, Outdoor Research, Pendleton Woolen Mills, Pistil, Roxy, The North Face and Pow. 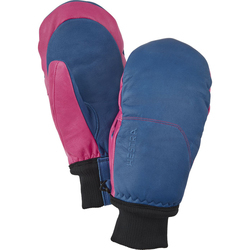 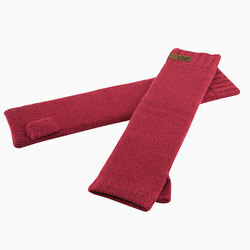 We have a huge selection of colors including black, red, pink white, grey and bright multi-color combinations.